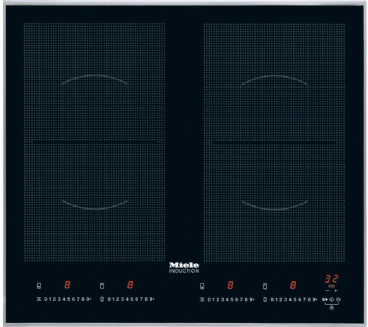 Miele induction hobs offer state of the art technology with quality and convenience, induction hobs are energy efficient as the only heat lost in the cooking process is in the area that the hob and pan touch. 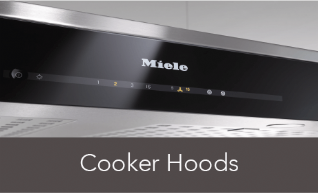 Miele offer features to make cooking on their induction hobs as simple as possible, zones which are regulated by touch control, you can even temporarily pause cooking with a features called Stop&Go and a TwinBooster feature allowing you to extend the cooking area for large pans or dishes buy utilising two induction zones simultaneously. 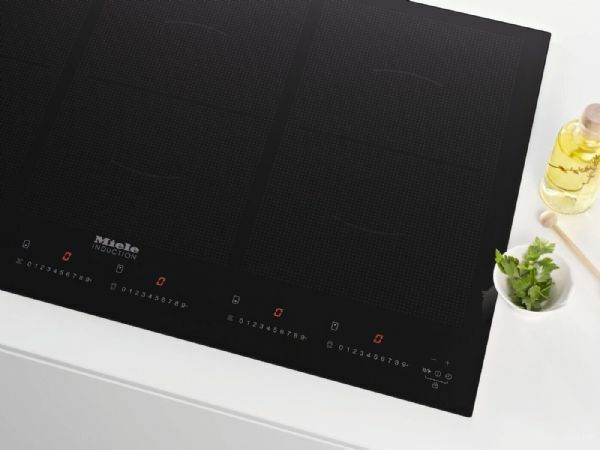 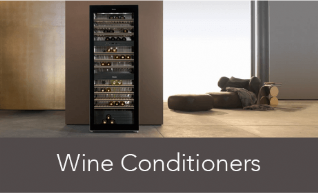 Connectivity 2.0 is a feature which uses wireless technology to interact with a Miele extractor meaning the hob and extractor work automatically ensuring optimal performance whilst cooking, allowing you to concentrate on that recipe. 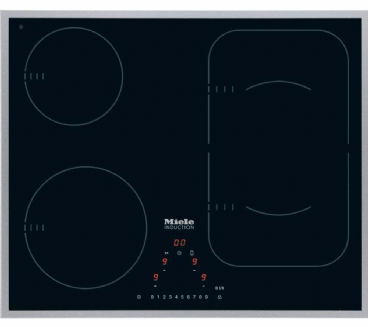 Safety is always at the forefront of Mi​​​​ele's techology and all induction hob are protected by overheating technology. 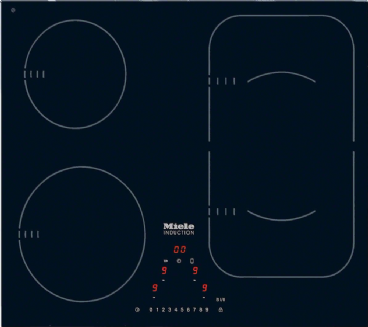 Which ever Miele induction hob you choose it will be efficient, practical, safe and full of innovation. 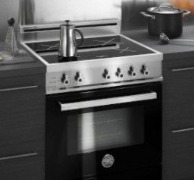 State-of-the-art automation, with the automatic function of Con@ctivity 2.0 you can concentrate fully on cooking. 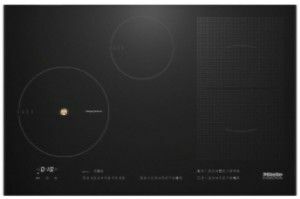 In addition to automatically switching the cooker hood on and off Con@ctivity 2.0 automatically adjusts the extraction power of the hood thereby ensures a pleasant room climate during the cooking process, Con@ctivity 2.0 communicates with the hob cooker and hood via wireless technology. 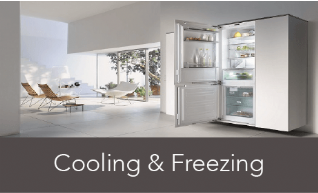 Heat is generated where it is needed the food not the surrounding areas. 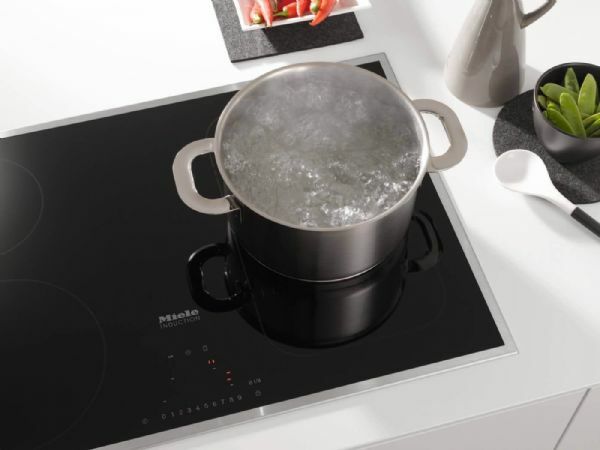 When cooking with induction, heat is generated only where it is needed the base of the pan, cooking with induction is particularly efficient, as no heat is wasted and it is particularly safe as the ceramic glass remains comparatively cool. 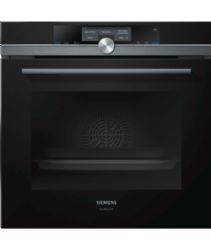 Safety for all is important to us all, the safety lock function prevents inadvertent changes to the chosen power levels during cooking. 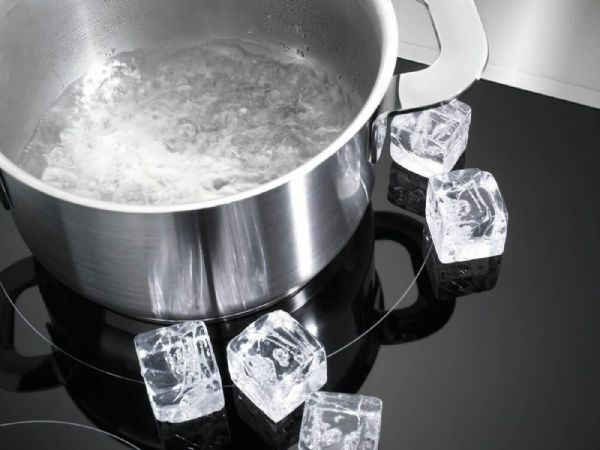 The system lock protects the hob from accidental or unauthorised switching on, by children, for example this function can be activated on a hob that is switched off. 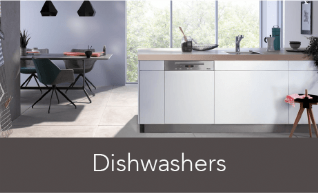 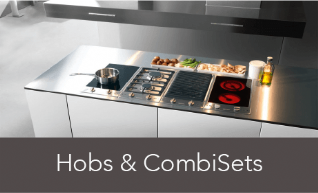 For best possible use of energy with induction hobs, the size of the pan is detected automatically by the cooking zone and energy is only used on this area only, thus ensuring the most efficient use of energy. 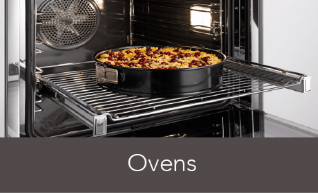 Ideal for large pans the powerFlex zones are particularly versatile and flexible offering individual cookware utilisation particularly useful on large pasta pans or oven dishes. 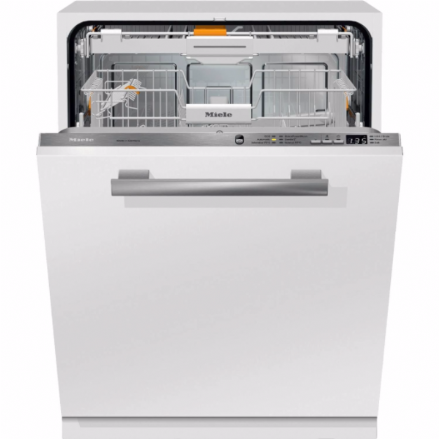 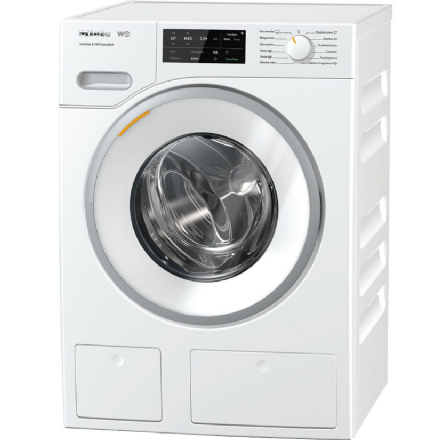 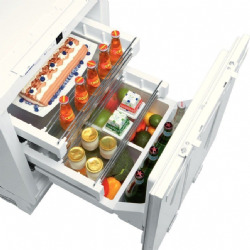 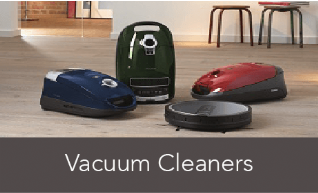 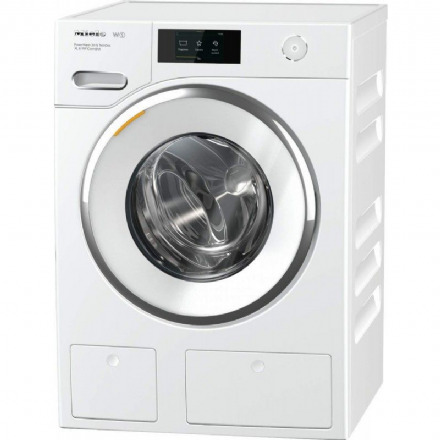 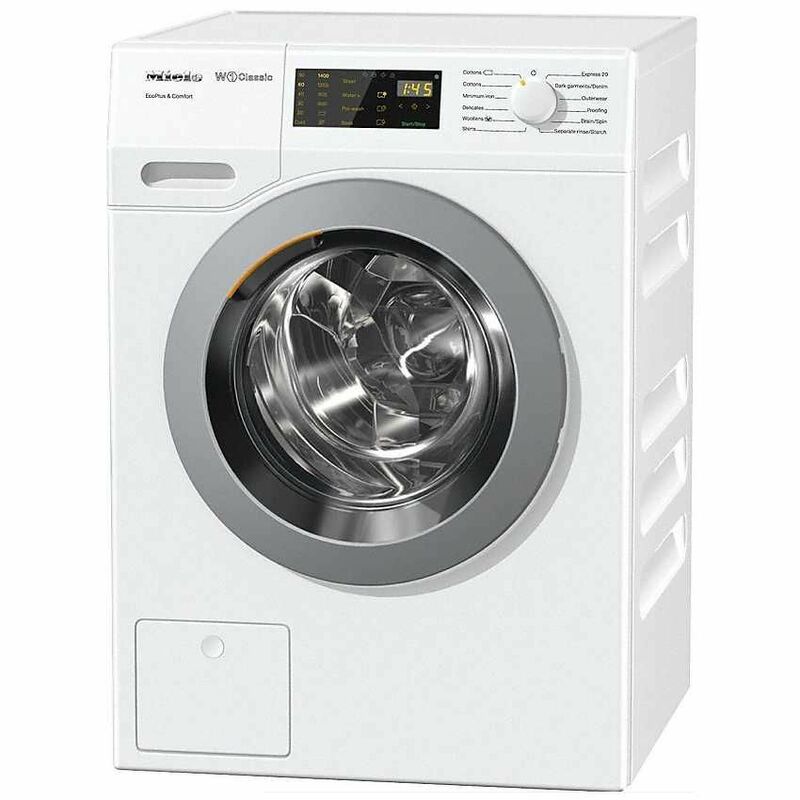 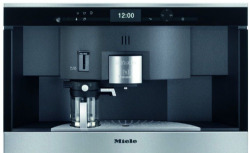 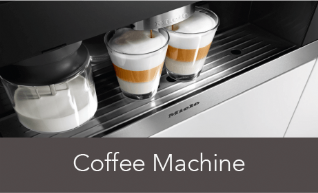 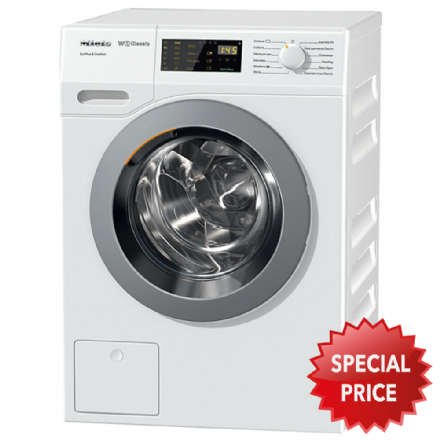 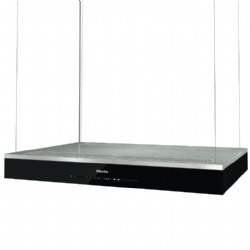 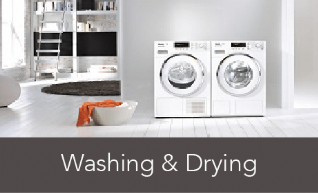 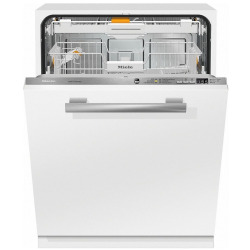 The speed of use is unique to Miele and the booster output of up to 7.4 kW can be used fully.